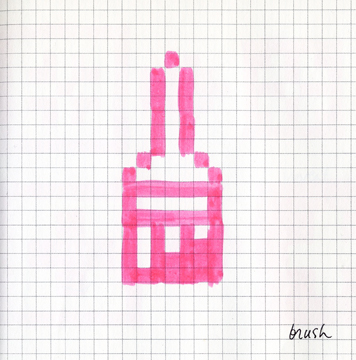 Great history of Susan Kare, maker of apple's icons. The delight at the mac's core. Thanks Steve Silberman and plos. Via the verge. While Steve Jobs is given a lot of credit for bringing graphical user interfaces to the world of personal computing, the designers that shaped and colored the user's interaction aren't given so much attention. 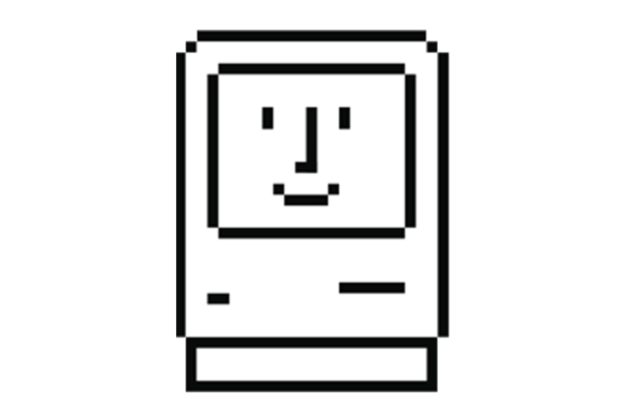 One of those designers is Susan Kare, whose work is scattered throughout the classic Mac OS, and still prevails in parts of OS X. In an article from PLoS published a couple of days ago, her earliest work is shown — a large amount of which predates computer design software, so is drawn in pen on squared paper to create the pixel art that defines the icons — and should be instantly recognizable to anyone who's worked on a computer.